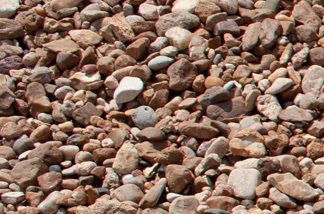 River Rock is great for use as ground cover, on pathways or in the bottom of a water feature. 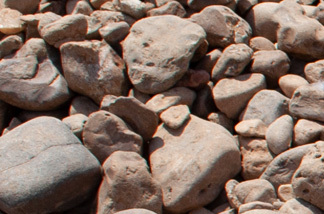 The decorative stone will help retain moisture in soil and help prevent erosion. 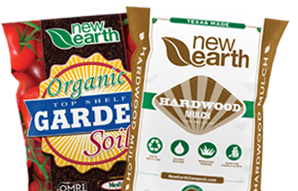 It is easy to spread and can be used to accent landscaping or add contrast to a garden. 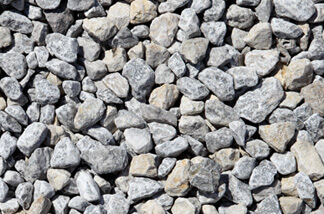 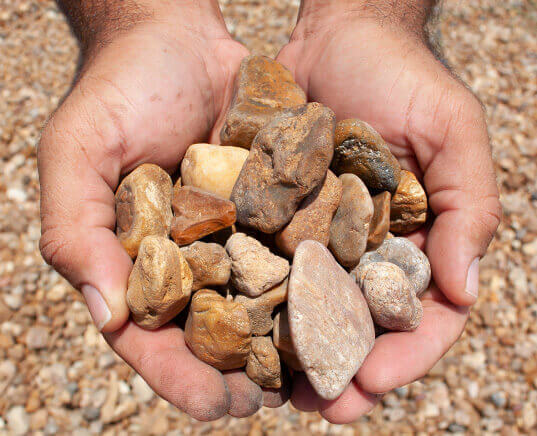 Small stones can be used for erosion control or on unstable embankments. 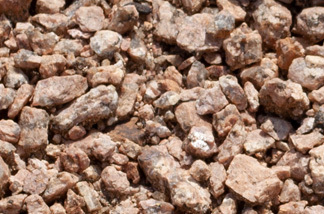 Natural stone mulch helps retain moisture in soil.